I have an exciting news to share with you! I was very happy, because I've heard nothing but the best things about Sigma and I have been wanting to try out something from their vast line, for such a long time! I'm sure you've all already heard about Sigma and first of all, about their excellent quality brushes that made the company so famous among our beauty youtube/blogger community and among all the make up lovers! If you haven't heard about the Sigma yet, then I recommend taking a look at their WEBSITE! 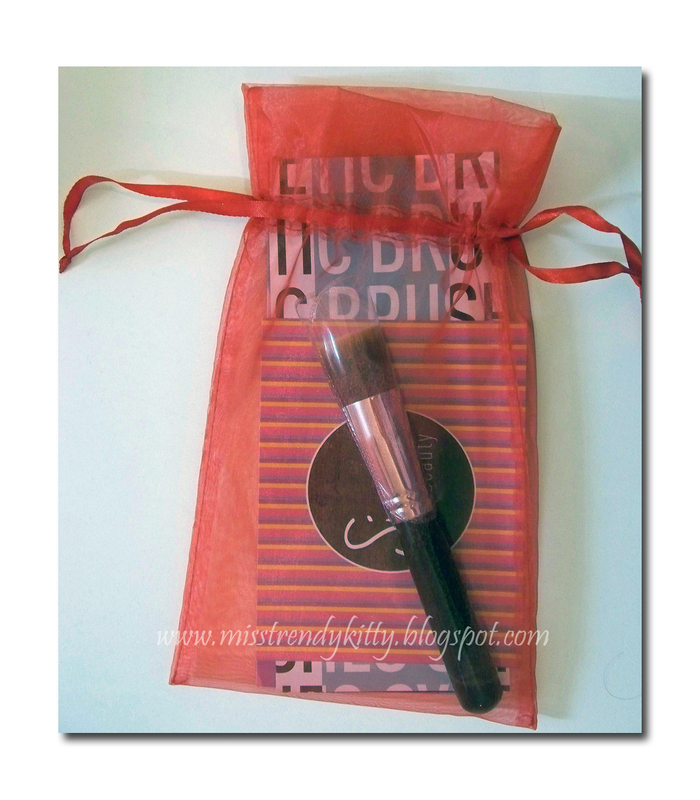 Vincy was so kind to send me a little gift from Sigma: The F80 Flat Top Kabuki brush! I was so excited when this little gift arrived to my doors! I've had this brush for a few weeks now and I've already incorporated it into my daily make up routine! It has become a really important "tool" in achieving the perfect, "ready to face the day & the outside world" finish! 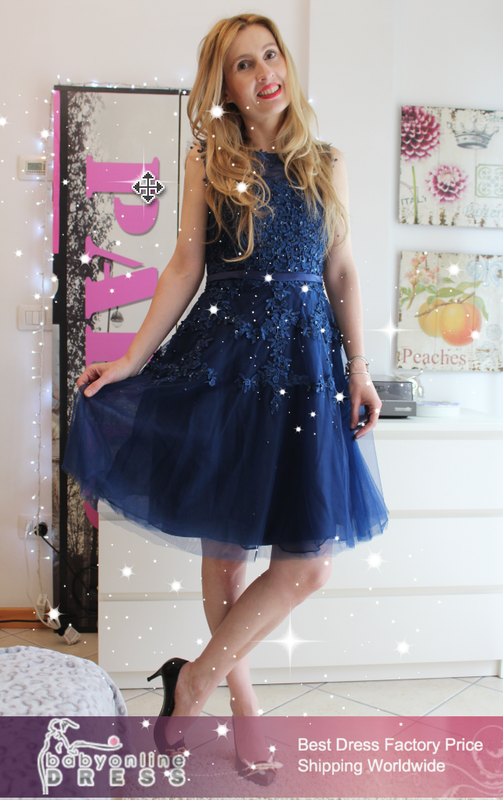 Just click on the play button above to watch my video review! The Sigma F80 Flat Top Kabuki brush is a part of the new Sigmax brush line for high definition and flawless makeup application. The brushes in this collection feature exclusive Sigmax filament, specially designed to apply powder and liquid products without absorption into the fibres. The shape, density and height of the filaments were carefully engineered to perfectly buff products onto the skin, resulting in a high definition effect. F80 Flat Top Kabuki is the brush I got. The F80 Flat Top Kabuki brush is perfect for applying and blending liquid, cream, and powder products onto the skin. The flat surface allows perfect buffing with flawless results. The brush is made with synthetic Sigmax HD filament. How I use it in my everyday foundation routine? I use my F80 Flat Top Kabuki to apply my Shiseido Pureness Compact powder, on top of my Garnier B.B. cream! 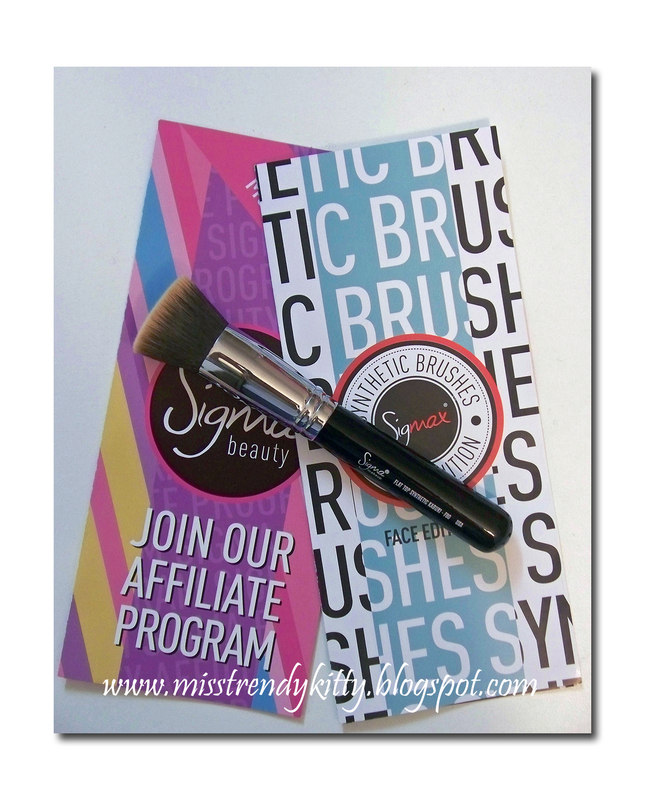 As a new member of Sigma Affiliates family, I was able to negotiate a little giveaway for all my subbies/blog followers! You'll be able to win the F80- Flat Top Kabuki brush, just like the one featured in my video review/& on this blog post! The rules are really simple, anyone can enter, as many times as one wants, and this giveaway is open internationally! 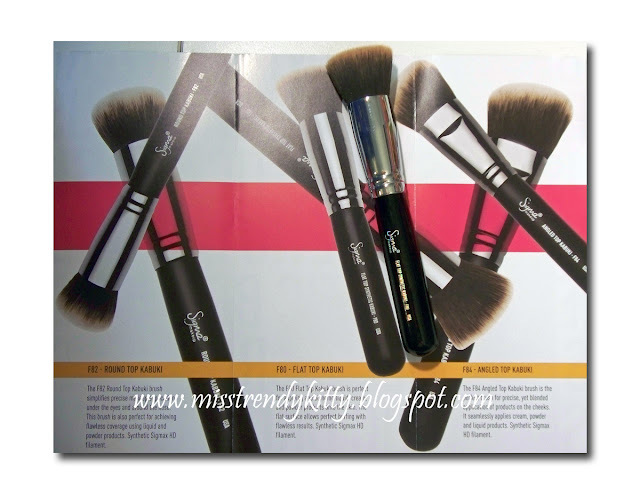 - In the comments section, leave me a comment saying which one is your favourite Sigma brush! 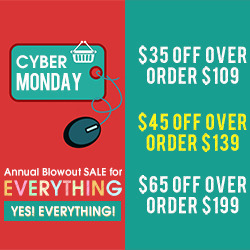 I'm looking forward to being able to give you a discount coupon codes and share with you the latest news from the Sigma beauty world! Good luck with this giveaway! I would love to win the brushes! My favorite face brush is the Sigma angled contour brush (F40). I love it for applying highlight powder to the cheekbones. It's the perfect size and density. Do sada jos nisam probala ni jedan Sigmin kist, ali zelim vec duze﻿ vrijeme! Kistove koje imam su naruceni preko e- Baya tako da neznam brand,ali su prosjecni. I have never used a sigma brush before, but my favorite brush is probably the elf face brush because i use it for pretty much everything! I don´t have any sigma brushes yet.. but love to try the F80 kabuki. I never tried sigma but I would love to try E35. My favourite brush is 217 from M.A.C. Nisam jos probala ni jedan Sigmin kist ali nadam se da hocu. Svi ih hvale i ne sumnjam u njihovu izvrsnost. Prve koje bih isprobala bili bi F80 i kistovi za blendanje i precizno nanošenje sjenila. Trenutno mi je najdraži kist od ELF-a, pencile brush i koristim ga za nanošenje sjenila na pregib. Moja jedina i omiljena sigma četkica je F45. Nadam se da nisam zakasnila na ovo diiiivno darivanje!!? Ovaj kist je već jako dugo moja “tiha patnja”, nadam se da ću ga i ja uskoro uključiti u svoju dnevnu make up rutinu… Trenutno je ArtDeco kist za puder najkvalitetniji kist koji imam, iako mi se čini, da su nakon nekog vremena dlačice postale grube tako da nije vše "ugodan" na licu... prema izvrsnim recenzijama, sigmin F80 čini baš savršenim kistom!! 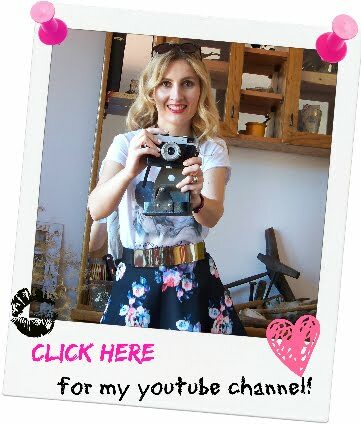 :) sve pohvale za blog!